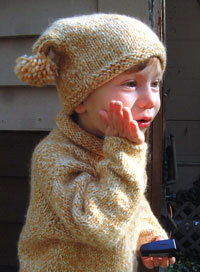 Luxury Baby Gifts from Fabsweaters- Handknit, handmade luxury baby hats, sweaters and Booties! 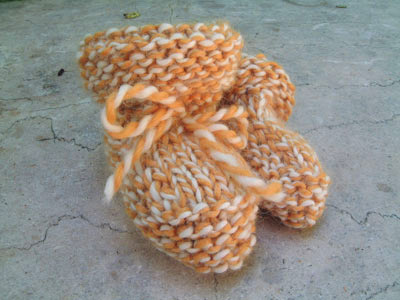 Shopping for a new baby gift, or special toddler gift can be incredibly difficult. How do you give something to a child that will show how special you know she or he is? I know, this one is strange. But too many people think practical for a new mom. New moms don't care about this - they have a miracle in their hands - they want beauty, luxury and heirloom. Just one moms' opinion, but after eight years and two children, I still leave the acrylic in the closet. The silk is on the bed with my little ones every night!